Weren’t you just thinking, I mean just thinking: If only there were a hideous, mangled, deformed train wreck that i couldn’t help but stare at due to it’s purely horrifying example of Nature gone wrong, but in dog form. Talk. About. Coincidence. Because it has come to my attention that there exists an annual ugliest dog competition, which of course occurs in California, the only place where the truly artificially hideous are called beautiful. This is one of those blogs where the pictures speak for themselves. Not that that saves you from my rambling. This is Sam. Sam is a purebred hairless Chinese Crested dog, which is supposed to look like this: which really isn’t saying much and could stand on it’s own as a disturbing example of a creature whose ancestor stands shamed. 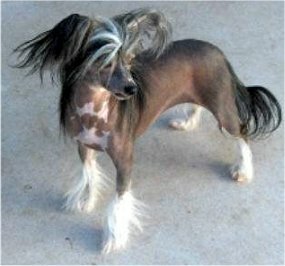 Not surprisingly, after Sam died and became ineligible to compete, every subsequent winner was also a Chinese Crested. Except for last year, when a Chihuahua broke the trend for having freaky bent front legs. 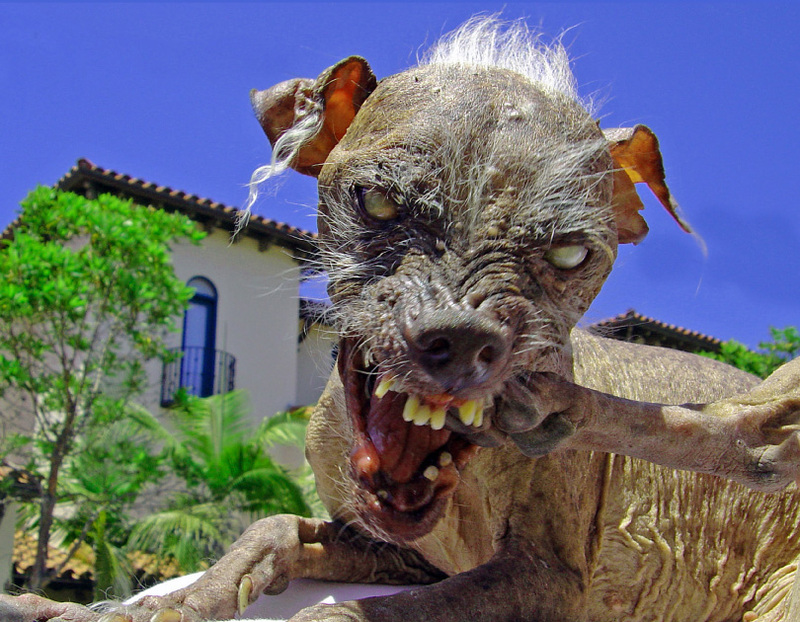 The World’s Ugliest Dog Contest is held at the Sonoma-Marin Fair in Petaluma, California every summer. This year will be it’s 23rd sad sad state of affairs. 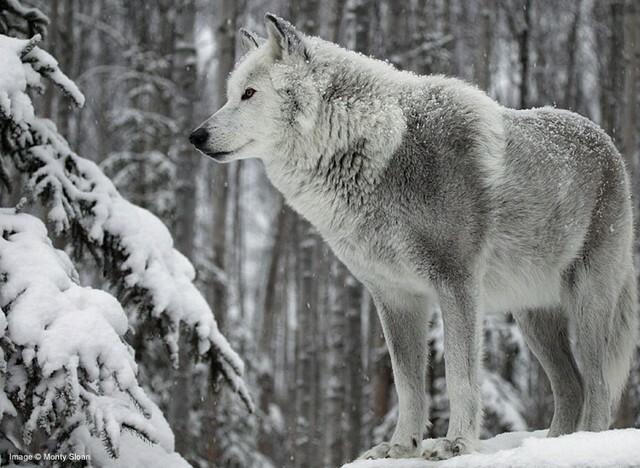 Woof.